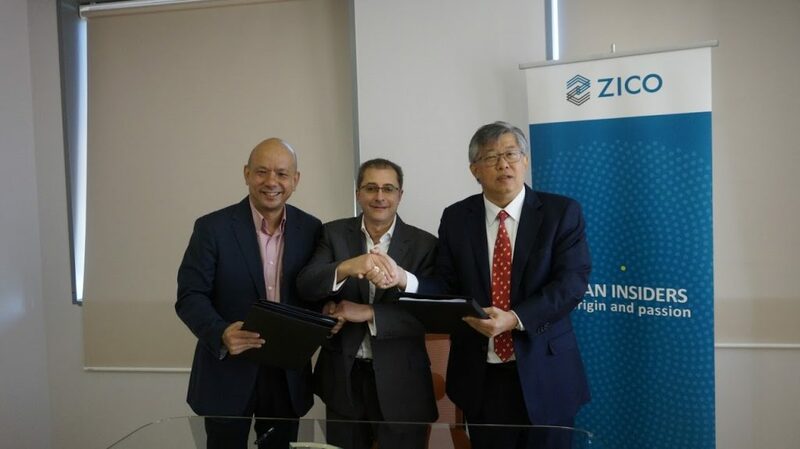 ZICO Holdings Inc. (“ZICO”) has launched a new subsidiary, ShakeUp Online Sdn. Bhd. (“ShakeUp”). ShakeUp will spearhead ZICO’s strategy to provide professional services online. It will be at the forefront of leading innovative disruptions to the traditional professional services industry by transforming the way in which legal and professional services are delivered and consumed by users. Small-medium enterprises in the ASEAN region will have access to easy-to-use, quality, efficient and affordable online legal services through ShakeUp’s integrated online platform. ShakeUp will also collaborate with large companies to provide value-added services to their customers and help improve the quality and cost efficiency of their in-house support services. ShakeUp is collaborating with Epoq Legal Ltd., a UK-based pioneer and provider of legal document automation system. The unique combination of ShakeUp’s online services through an integrated online platform with ZICO‘s current face-to-face offerings will provide our clients with the first mover advantage for their businesses through product innovation. To read more about the press release, please click here.